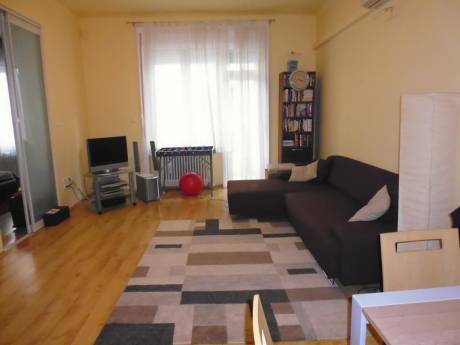 Apartment in City Center of Budapest for Vacation Exchange! The apartment is about 50 sqm on the 3rd floor, 2 rooms with small kitchen, hall and bathroom. We have there 2 rooms, in one room can to bee maximum 4 persons and in the second room maximum 2 people. Towels, blankets and sheets etc. are there. Intercom system is at front door. Free printed map of town and tourist brochures we are giving you after your arrival. The apartment is in brick, renovated building from XIX century, has elevator. Kitchen is provided with fridge, stove, self catering. Bathroom has bathing tub with shower, sink and washing machine. We are 2 guys, want to exchange our apartment. 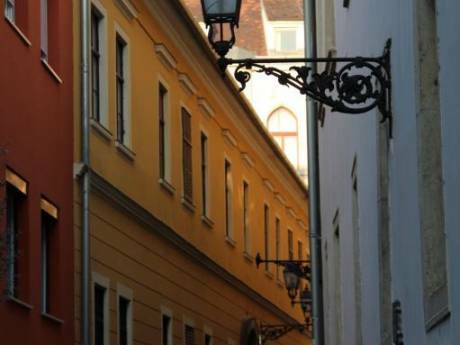 We are usually living in second apartment and this listed FÅvÃ¡m square apartment is just for tourists and visitors. We are, Nenad engineer, working in own tourist company and Dragan working like journalist. We enjoy traveling around the world. We are flexible with dates and open to all offers. 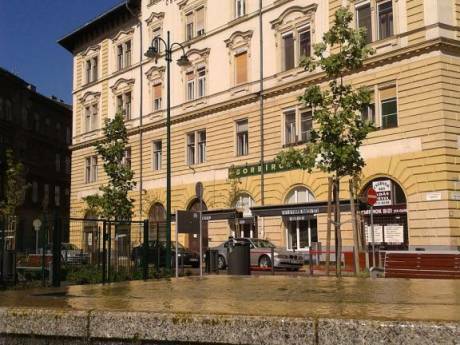 Apartment is situated on the FÅvÃ¡m square, beginning of VÃ¡ci street, in the middle of the city center and the main tourist area in Pest, V district. View is on the Old city market, Green bridge of freedom, other side of city, Buda side, Danube river and beginning of VÃ¡ci street.